Have you been sweating over your lawn, trying different types of fertilizer and weed removal products? 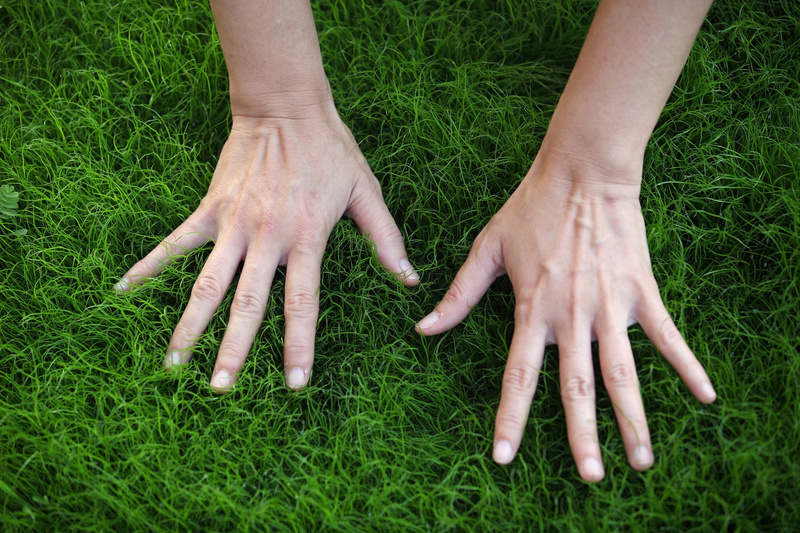 You may be causing yourself a lot of extra work, because a lot of lawn problems spring from a low soil pH, which is something most people don’t even think about. If you have thought about adjusting the pH in your soil by treating it with lime, you may have paused because it seems like such a daunting task. To get the best lawn care in Atlanta, though, it is usually worth it to at least test your soil. Then you can hire someone with enough expertise to properly care for your lawn while monitoring the pH levels. If you’re on the fence about the whole project, here we have some of the top ways that lime can help your lawn. Low pH prevents fertilizer from doing its job. No matter how much you add, you may not see any progress. It also makes the ground ready for moss and weeds, which love acidic soil. Many factors influence the amount of pH in your soil, including pollution, pesticides, land usage, rain, and decaying matter. That means the pH can fluctuate regularly, so if you’ve hired someone to treat it with lime, you can have them check it regularly to reapply as necessary. This can help you get greener, healthier grass with fewer weeds. Lime is also an abundant source of nutrients, especially calcium and magnesium, of which many lawns are deficient. These nutrients help keep the soil healthy during bad weather and extreme temperatures. Other nutrients in lime help the microorganisms found in soil that keep it balanced. Still others encourage decomposition so that instead of having a lot of dead plants laying around your yard, they can break down and get worked into the soil naturally. The great thing about lime is that it can help grass seed and sod alike flourish. It also doesn’t matter whether it’s an old yard or one that you’re laying down fresh. Since lime targets the soil, it can help most kinds of lawns form strong roots. This is especially important for lawns affected by environmental factors like acid rain or damaging elements like manganese, iron, and aluminum, which the calcium in lime helps to neutralize. As you’re looking into lawn care in Atlanta, GA, remember that getting a healthy lawn in the future means removing some of the damage of the past, so if you want lush, green grass, don’t forget the lime!